The three-part original series features the harrowing stories of survivors, family members, and others who were directly impacted by the tragedy that shocked and horrified Americans 20 years ago. On April 20, 1999, two students entered Columbine High School in Littleton, Colorado, and gunned down 12 of their fellow classmates and one teacher before turning their weapons on themselves. At the time, the school shooting was the deadliest in American history. After Columbine explores how survivors of the Columbine massacre and their families coped in the wake of tragedy. Special attention is given to the power of God and the human spirit that help people overcome the unimaginable pain and suffering that accompanies such tragedies. 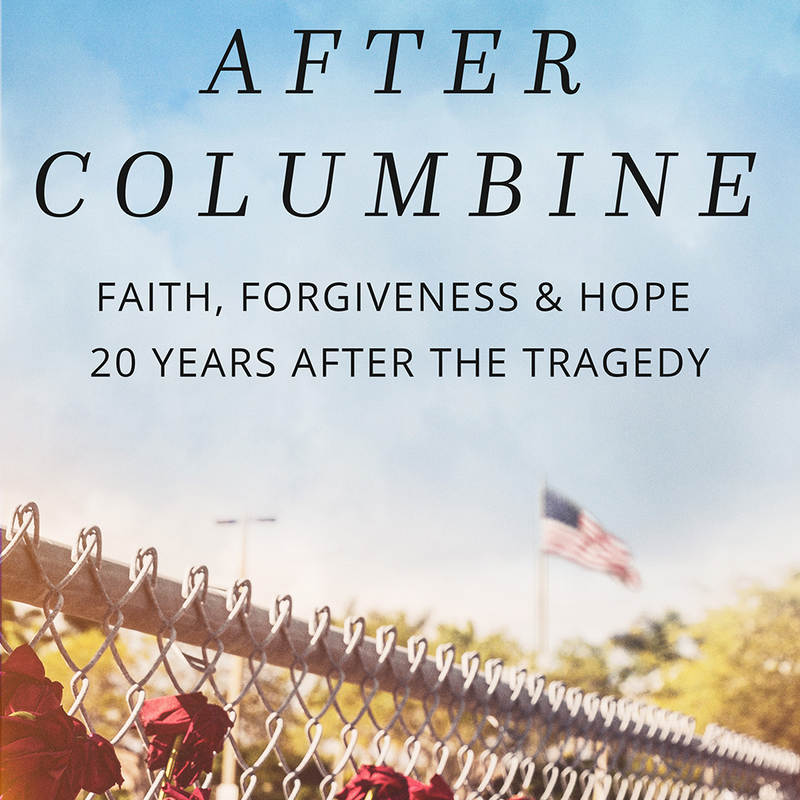 “We believe After Columbine offers a powerful, first-person opportunity to hear how people who have faced such horror can persist and overcome,” said PureFlix.com CEO Greg Gudorf in a press release. Survivors Craig Scott, Evan Todd, and Missy Mendo, as well as Coni Sanders, daughter of murdered Columbine teacher Dave Sanders, among others, will discuss faith, the immediate and lasting impact of the event, healing, and the lessons they've learned along the way. For a short preview of After Columbine, click here.